No matter the industry, an effective marketing strategy is crucial. Your promotional plans are how you build trust around your brand, attract new customers to your company, and retain the existing ones. In the hospitality sector, however, setting the foundations for brand awareness and loyalty means tackling a few complex challenges. In most industries, your advertising efforts focus on highlighting either a specific product or a series of services. However, in the hospitality sector, you need to demonstrate both tangible and intangible concepts to your audience. Marketing the experience is just as important as showcasing the goods on offer. 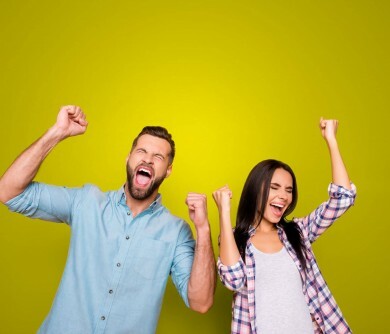 Combine the unique nuances of memorable marketing with the fact that the space is in a constant state of flux, and it’s no wonder that business leaders are always searching for new hospitality marketing ideas to delight and engage their audience. Today, we’re going to introduce you to the basics of the hospitality marketing mix and show you what it takes to get ahead in a competitive, customer-focused sector. Here’s your map to the hospitality landscape. As mentioned above, every business relies on effective marketing strategy to thrive. The concept of hospitality marketing is nothing new. Restaurants, hotels, and event marketing companies have used advertising practices for years to build their reputations and create strong relationships with their customer base. However, while customer loyalty is critical for any organisation, few businesses rely on their consumer relationships as much as those in the hospitality sector. 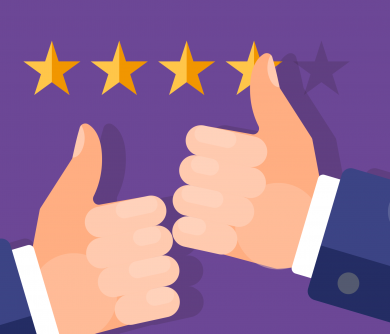 When a single review or comment from a customer can make or break your business, it’s essential to ensure that you have a comprehensive marketing plan in place. To guide your strategy, we recommend looking at the 7 Ps of the “service” marketing mix. The first thing to consider in your hospitality marketing mix is “product.” What are you selling to your customers? Are you offering exceptional moments in an exotic location, delicious meals, or something else entirely? Consumers need to know that you’re going to deliver something that’s unique and better than your competitors. Branding is the best way to make yourself stand out. For instance, look at Nestle and Cadbury. Both companies offer similar products, but customers choose what they want based on the attitude of the company. 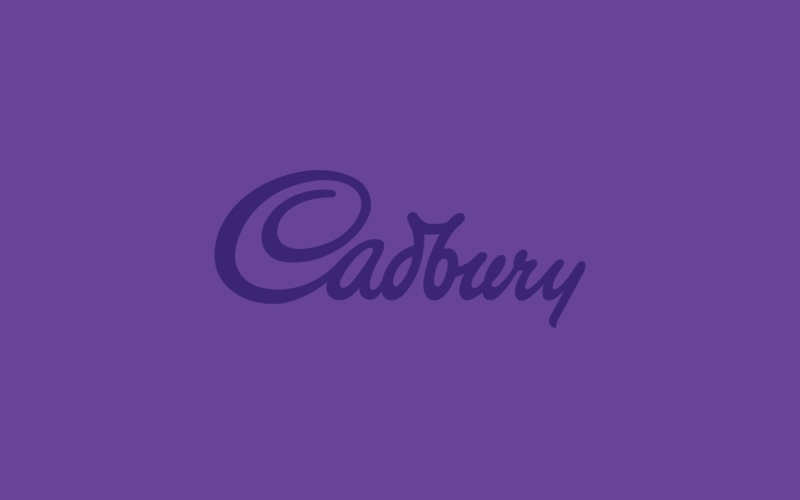 While Nestle focuses on light-heartedness and humour in their advertising, Cadbury is more about providing a luxurious experience. The promotion part of the hospitality marketing mix is where you start coming up with your advertising ideas. For instance, you might use hospitality marketing articles and content to make customers aware of your brand and showcase your personality. You can even use things like social media competitions and influencer marketing to build your presence online. 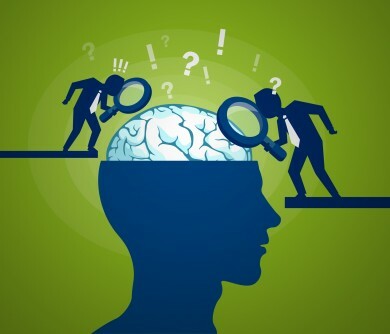 The key is to find out which promotional practices will speak best to your target audience. The “Price” part of your hospitality marketing principles and practice refers to how you sell your goods and services. The price you choose will typically depend on the kind of customer you’re trying to attract, and how you position yourself in the marketplace. Importantly, you should never try to compete on price alone. When you focus on just being the “cheapest” brand, you can begin to lose profits very quickly. Physical evidence sounds like a complicated part of the hospitality marketing mix. However, the truth is that it’s just about giving depth to the kind of company you claim to be. For example, Airbnb wants to provide their customers with “unique” experiences. On their website, they back up their brand identity with plenty of fantastic photos of the experiences you can enjoy, combined with a simple booking system. When it comes to mastering the concept of hospitality marketing, location is critical. It’s not enough to just have fantastic entertainment, mouth-watering dishes, or incredible hotel rooms; you also need to have the right destination too. Remember, your location is just one of the ways that you can make sure that you stand out from the competition. Think about what you want your identity to be with your target audience and choose a place that defines you. Think of a time you had a truly incredible experience with a hotel or restaurant. The chances are that you were far more likely to rave about the company to your friends afterward. If you want to make the most of your hospitality marketing mix, then the “people” are probably the most important thing you can consider. Ensure that you’re creating an unforgettable experience for your audience from start to finish, and you’ll reap the benefits of happier customers. Finally, you need to make sure that your hospitality marketing ideas are suited to your brand’s “positioning” in a specific industry. 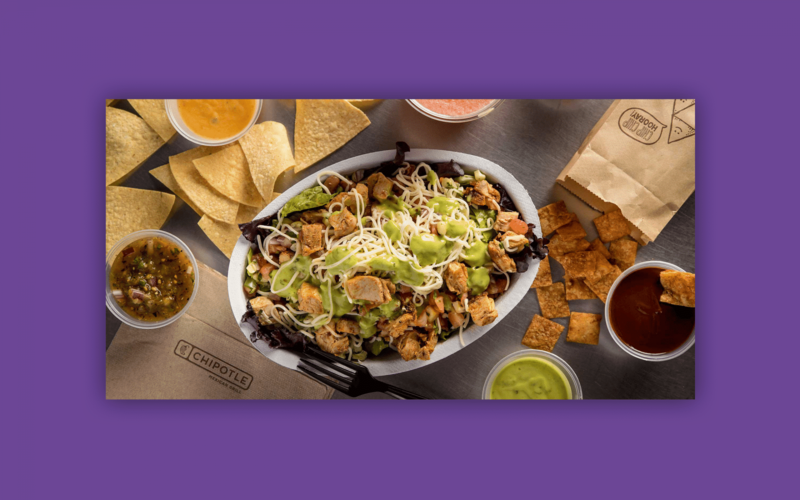 Take Chipotle and Taco Bell, for instance, Taco Bell was always the most popular Mexican fast-food restaurant for Mexicans; then Chipotle came along. To separate themselves from the existing brand, Chipotle decided to focus on “quality” food, positioning their meals as more wholesome and healthy. Your positioning is a big part of how you stand out in your industry. The hospitality industry is a lucrative and competitive space. 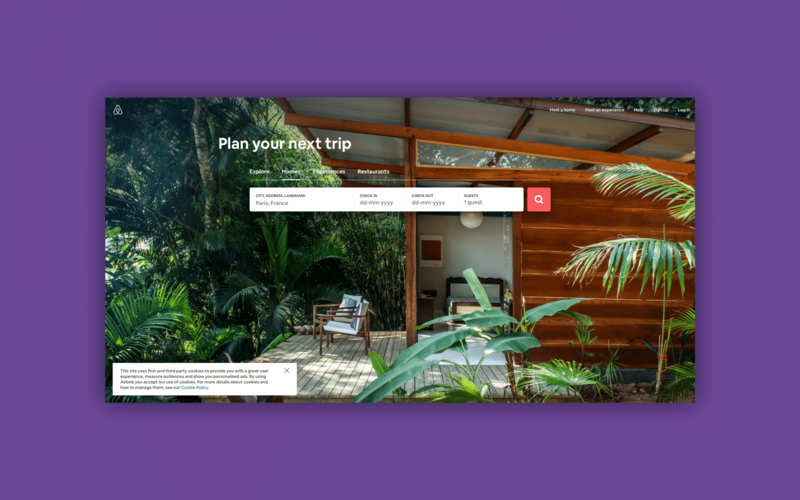 As the concept of hospitality marketing has changed, following the arrival of things like Airbnb and “JustEat,” companies have had to rethink the way they connect with their target audience. There are now many new challenges to face, which is part of what makes hospitality one of the most complex industries to thrive in. Not only do hospitality marketing principles and practice involve creating and building a loyal client base, but brands also need systems in place to address new challenges, like the demand for instant gratification and 24/7 social media support. Here are just some of the biggest problems that your hospitality marketing ideas will face today. In the past, clients and customers had relatively simple expectations. They wanted fast service, delicious food, and comfortable places to lay their head at night. Now, as hospitality principles and practices change, your customers demand added value in everything they do. Restaurant visitors want their food to be “Instagram worthy,” as well as delicious. Hotel visitors wish for things like live music nights and rooftop yoga. The good news? 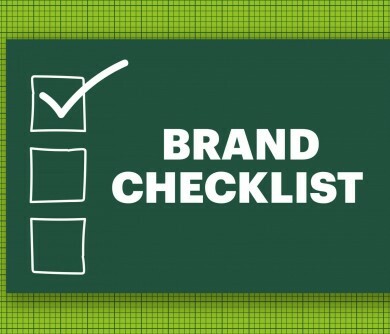 If you take advantage of these growing expectations and give your customers what they ask for, then you’ll have an easier time creating ambassadors for your brand. Not only do clients want more these days, but they’re also more likely to share their experiences and recommend your company to others when they get what they want. Hospitality companies used to get by on the concept of convenience. Hotels could attract customers just by having a property in the right location. Restaurants drew their audience by offering a particular type of food for a specific price. Now, as the sector grows more complex, companies need to be more creative with their hospitality marketing ideas. Think about your USP – what sets you apart to your customers. Does your hotel have a unique history you can share? Does your restaurant cook food in a way that’s sure to whet the appetite of your target audience? Once you know what makes you unique, share your selling points whenever and wherever you can, from social media, to within your digital content. As the array of options available for travellers and experience-seekers continues to grow, you need to do more than create a satisfactory experience with your hospitality marketing ideas. Building customer loyalty is more important than ever, as it ensures that people will continue to choose you over the alternative options. Look for ways to deliver unique perks and offerings that speak to your target audience. For instance, you could have a brand loyalty card that they can use to collect points for a free meal or a free VIP night after a select number of bookings. Whatever you do, remember to highlight it through user-generated content and hospitality marketing articles. The best hospitality marketing ideas allow you to reach out to an ever-growing array of audience members and potential customers. With that in mind, it’s important to think about how you can make the most of your marketing materials. For instance, could you repurpose your hospitality marketing articles by turning them into videos and podcasts for customers on-the-move? 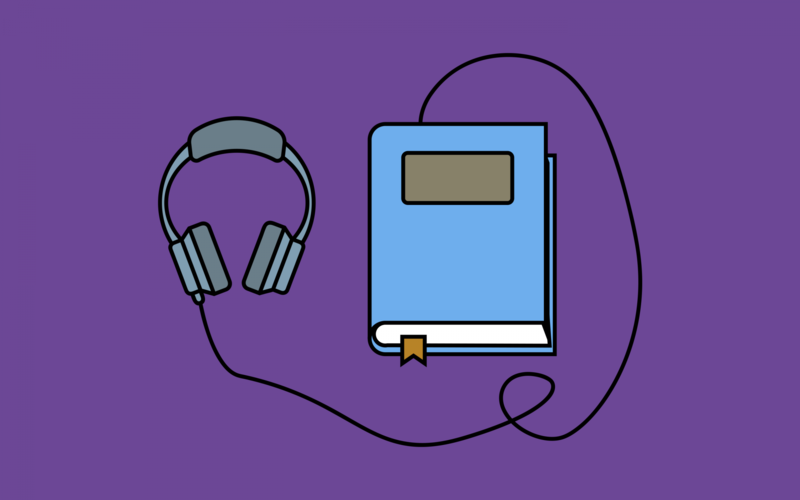 If you’re a hotel sharing a guide to the best restaurants in the area, could you offer a downloadable audio-version of your guide too, for people who don’t have time to read your eBook? The hospitality industry is complicated. Whether you’re a challenger brand that’s just getting started in the space, or you’re a traditional company that’s been around for some time, there are a lot of important issues to consider. For instance, many hospitality marketing principles and practices take place online today, in the transformative digital world. The online environment makes it much easier for hospitality groups to reach a diverse selection of customers. However, the internet is also an unforgiving place, where accidental issues with messaging, or a poor review can leave any brand dealing with a disaster. To help you avoid a slew of hospitality marketing mistakes this year, we’ve searched the internet to find the biggest issues modern companies face. Here are the hospitality marketing mishaps you need to avoid. As companies that deliver a unique combination of experience and products, hospitality companies rely more than most on the advocacy and support of their customers. 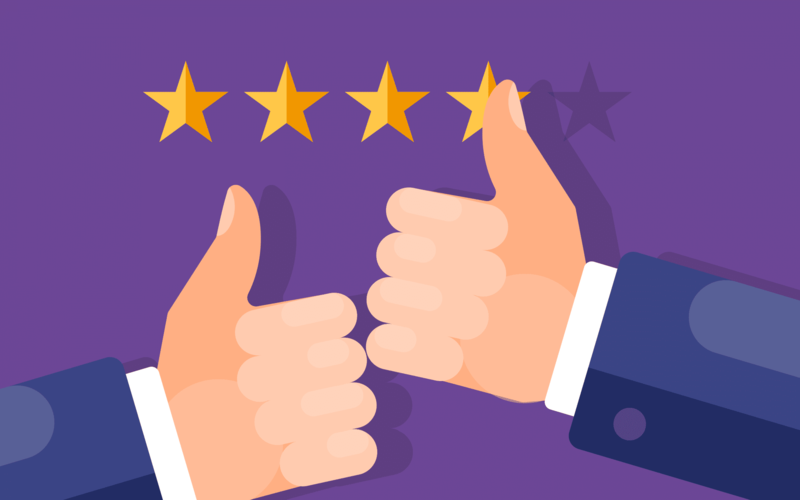 Your business can live or die by the reviews that your customers leave. However, that doesn’t mean you should be deleting any testimonials that you don’t like the sound of. As tempting as it can be to delete a bad comment, those actions will typically lead to more anger and frustration from your customers. 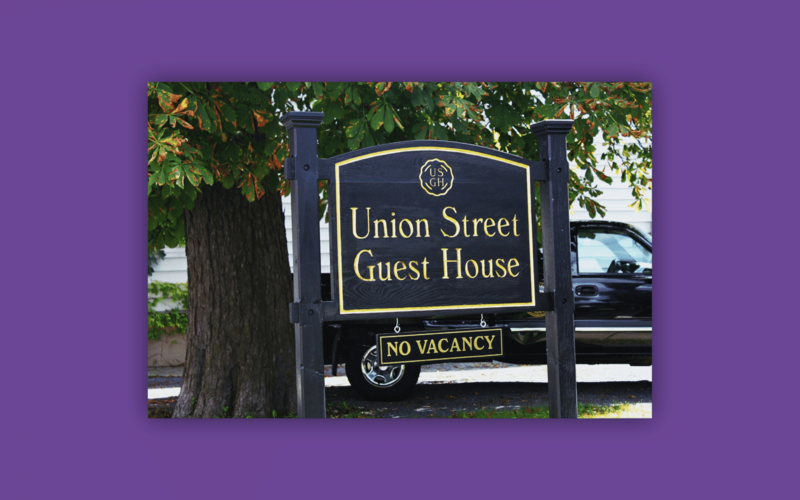 For instance, in 2014, Union Street Guest House tried to reduce bad reviews by telling customers they would charge them $500 for every bad review. Obviously, this didn’t work out well for the brand, which ended up with a reputation as a cheat and a liar. The hotel is now shut down. Discounts are a great way to increase sales on transactions from time-to-time. For instance, if you’re running a hotel, you’ll probably find that you have certain seasons that don’t perform as well as others. While deals can be great during these off-peak times, make sure that you’re not relying on price alone to make your company competitive. Finding your niche and making sure that you have unique elements to attract and enthuse your target audience is crucial. 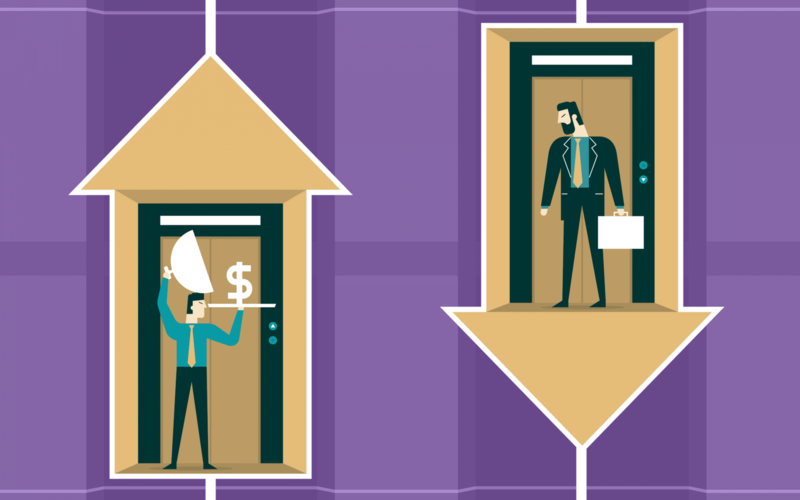 Focusing on price means that you end up in a “race to the bottom” with other cheap companies in your area. A lot of business leaders struggle with the concept of hospitality marketing before it comes to the time of the transaction. While it’s easy to connect with customers that have already decided to eat or travel with you, it’s also important to reach out to people who are still in the “awareness” state of the buying journey. Usually, the best way to do this is with content marketing. With the correct content, you can reach out to your target audience at countless touch-points through their buyer journey. For example, a hotel could use material to convince an audience that their destination is the best place to visit at a particular time of year with videos and blog posts. Once their customers are interested in the location, the same hotel can use things like downloadable eBooks to demonstrate their value and show people around the place. Email marketing is one of the best hospitality marketing ideas for companies that want to maintain connections with their target audience and nurture leads. However, every time you email someone content they’re not interested in, you’re harming your relationship. If you’re going to use email in your hospitality marketing mix, start by segmenting your audience so that you can personalise each message to the person who receives it. As an example, a restaurant may have an email list for brand-new customers, and a separate list for people who have eaten with them before. You can even separate those lists further to include single diners, couples, and family diners who might need updates about kids’ meals and family deals. 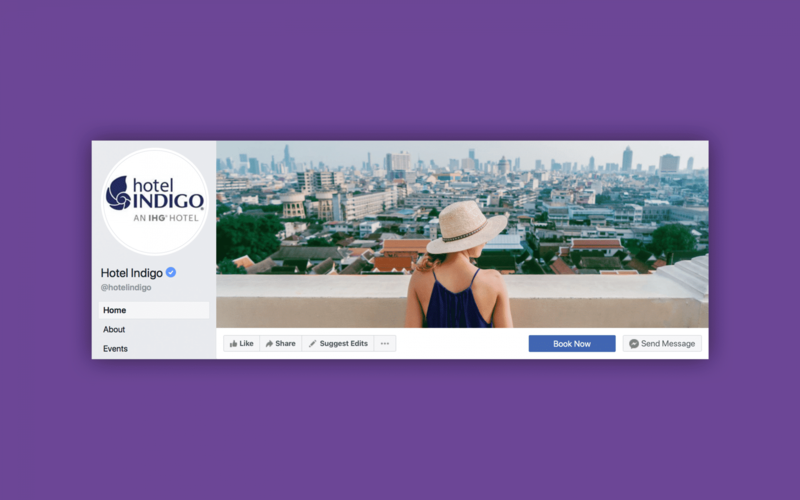 Finally, if you want to master the concept of hospitality marketing, then you need to realise that you’re never going to be done tweaking your campaigns. As time passes, trends in the marketplace will change, and you’ll begin to learn more about your target audience. This means you’ll always have new ways to refine and improve your advertising efforts. Your communication and promotional methods need to be constantly tested and adjusted to ensure that you’re getting the most out of your investments. Though it’s tough to come up with new ideas frequently, it’s the only way to maintain a fresh and engaging relationship with your audience. 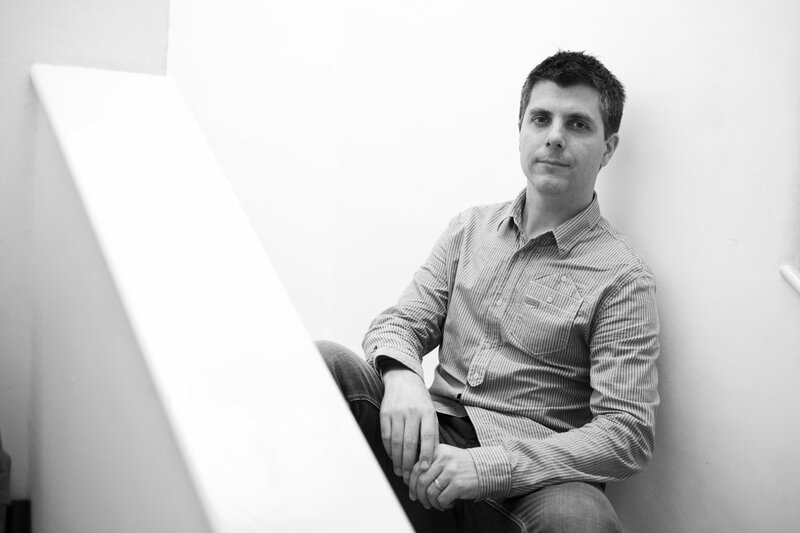 Hospitality marketing has been in a state of flux for the last few years. As online platforms have continued to grow, and new ideas have emerged, brands are reshaping their hospitality marketing mix to suit a new and evolving audience. Fortunately, if you haven’t updated your plans in a few years, we’ve got some tips and tricks to guide you through the process in the months ahead. Here are some simple hospitality marketing ideas to boost your bookings this year. In the hospitality, just like any sector, there’s always a possibility that your campaigns might go awry. One of the easiest ways to make sure that you don’t end up in trouble is to ensure that you understand your audience before you go through with your hospitality marketing ideas. 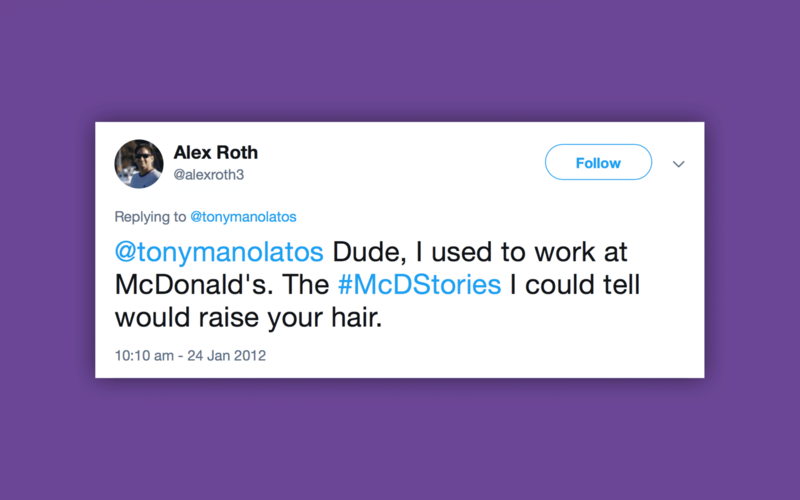 Look at the #McDStories campaign, for instance, McDonald’s idea to give their customers a hashtag they could use to share positive stories of their experiences with the fast-food restaurant was a good idea on paper. Unfortunately, they hadn’t considered how many people might have negative experiences to share. Within an hour of the campaign, the internet was filled with controversial and negative tales linked to the #McDStories hashtag. We mentioned above that the hospitality industry is a highly customer-focused sector. The more you can encourage conversations from your target audience, the more benefits you’re bound to see. 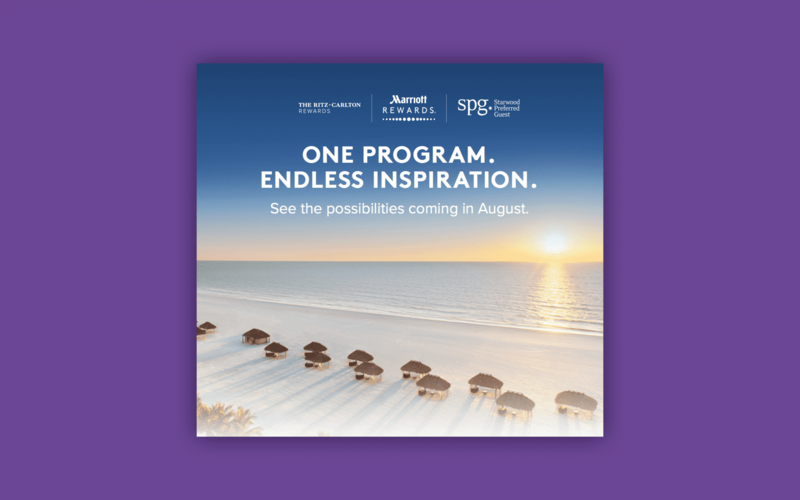 Rewards and loyalty programmes are often very common in hospitality marketing ideas. This is because customers are loyal to the companies that can deliver consistently great experiences. 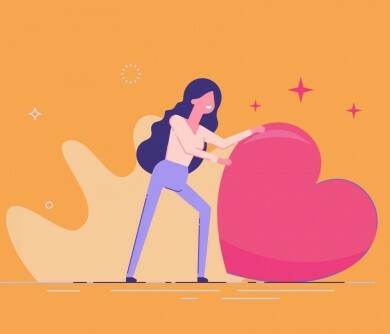 One study by Wunderman found that 79% of customers will only consider buying from brands that show that they care about the needs of individuals. In 2017-2018, Marriott claimed the top spot for their rewards program with a system that offered customers free nights, rental cars, and other vacation packages. If you want people to rave about your hospitality brand, then you need to give them something to shout about. In today’s digital world, “experience” is the most crucial factor in earning loyalty from your target audience. When you’re exploring hospitality marketing principles and practices, make sure that you focus on customer service. For instance, consider adding “Book now” options to your social media channels, or answering customer questions through direct messaging. 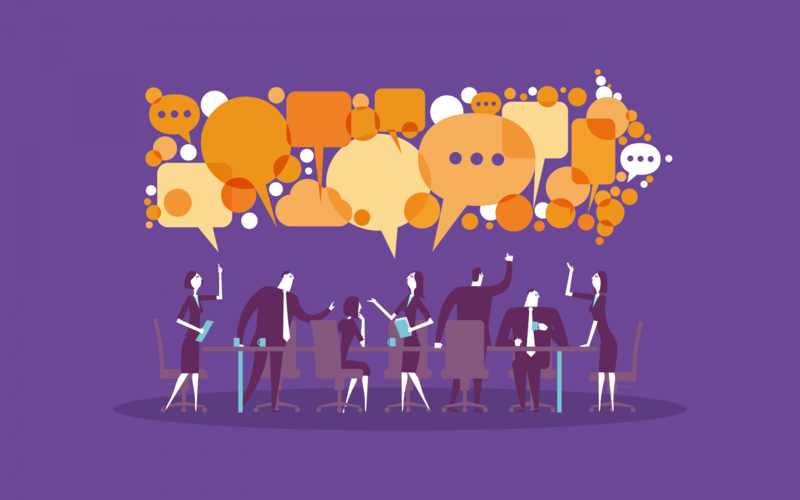 Many brands are starting to invest in AI-infused “live chat” systems, to give their customers access to a personalised digital system that can answer all of their most pressing questions. Finally, it’s hard to deny that video is quickly taking over as one of the best hospitality marketing ideas for modern companies. Currently, customers watch over 8 billion videos on Facebook each day, and over 500 million hours of video on YouTube. Since the hospitality space is all about experience, it may be worth supplementing your hospitality marketing articles with something that makes it easier for your customers to visualise what they can expect from you. Video can show the inside of your hotels, the food on your plates, and the smiling faces of your customers. What’s more, there are more ways to share video today than ever before thanks to things like Instagram Live and Facebook Live. 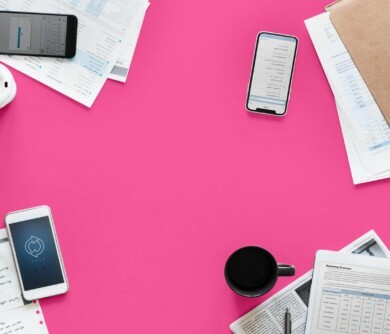 When it comes to connecting with your audience in the modern world, it’s not enough to rely on the occasional set of hospitality marketing articles, or “thank you” emails. The hospitality industry isn’t a space where you can rest on your laurels and simply expect your customers to stay loyal. 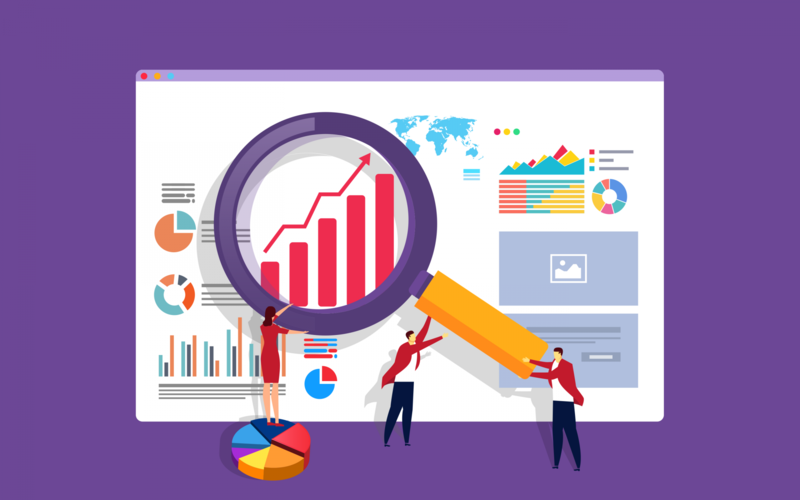 As the sector grows, new competition arrives, and changing options become available, businesses of all shapes and sizes need to make sure that they’re staying ahead of the trends and outshining the competition at the same time. Remember, as your brand continues to develop, your hospitality marketing ideas should evolve with it. You’ll need to keep your fingers on the pulse of how your guests feel about your organisation through things like reputation management and social media listening. Much of achieving success in hospitality marketing comes down to sustaining a healthy brand image. Learn how to showcase the best parts of your service or solution to your target audience, and make sure that you have a strategy in place to keep building on those all-important relationships over time. It’s amazing these days how much brands can rise and fall based on their star rating reputation. We’ve even brought over this rating system for companies into our own lives with companies like Uber rating us on ability to be polite passengers. This commodification of a business into 5 neat little stars has the ability to be incredibly useful for a company but also comes with a number of drawbacks if your star rating is less that perfect! That ‘wow’ factor mentioned in the article is certainly the influencing factor when it comes to businesses succeeding in today’s hospitality industry. Research has shown that people have become a lot more selective when it comes to going out. As people have less disposable income the only way you get people to part with their hard earned cash is to give them an experience that’s worth parting with their money for. Give them something that looks good on instagram and they’ll be yours.